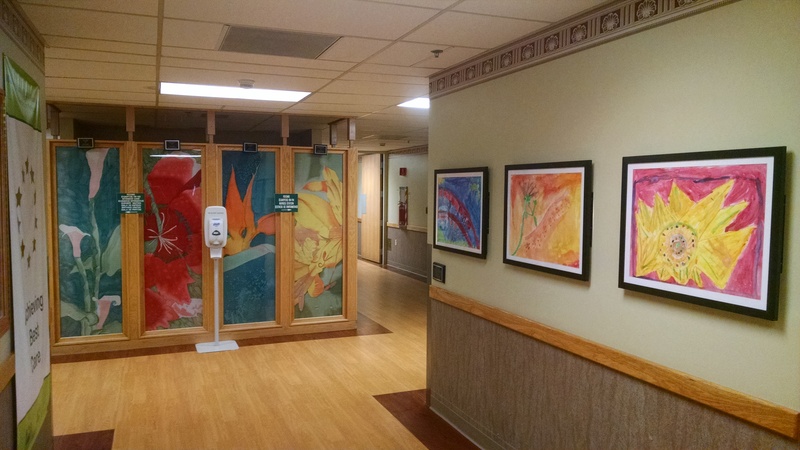 Methow Arts announces the installation of the annual display of student artwork at Mid-Valley Hospital in Omak. 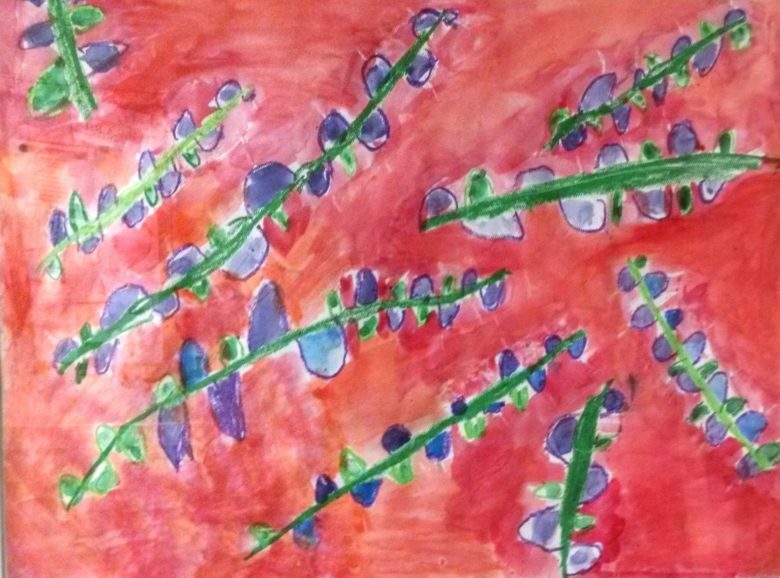 Working with Twisp artist Bruce Morrison, second grade students at Virginia Grainger Elementary School in Okanogan have painted enlarged versions of flowers in the Georgia O’Keeffe tradition, using oil pastels and watercolor paints. Eleven new original student works are currently on display at the Mid-Valley Hospital in Omak. This residency is sponsored by Mid-Valley Hospital as part of the Okanogan Region Artist-in-Residence (AIR) Program. The AIR program is a collaboration between Methow Arts Alliance and the Brewster, Bridgeport, Methow, Omak, Okanogan, Pateros, and Paschal Sherman Indian Schools. 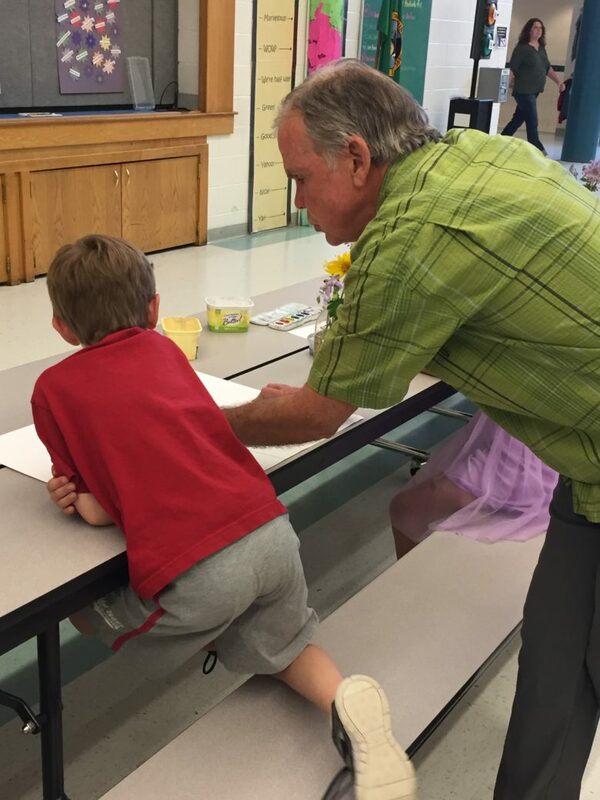 The program in the Okanogan School District is made possible through grants from the Washington State Arts Commission, Icicle Fund, the Robert B. McMillen Foundation, and the Community Foundation of North Central Washington with local support from Mid Valley Hospital, Okanogan Kiwanis, Okanogan-Omak Rotary Club, and Greg & Mary Hamilton.